The Door Operators installed by our company are designed, manufactured and engineered to assist elderly people and folks having physical disabilities. The operators are quality built right here in Canada. Because all equipment incorporates a one-way clutch feature the door may be operated with ease, manually or automatically. 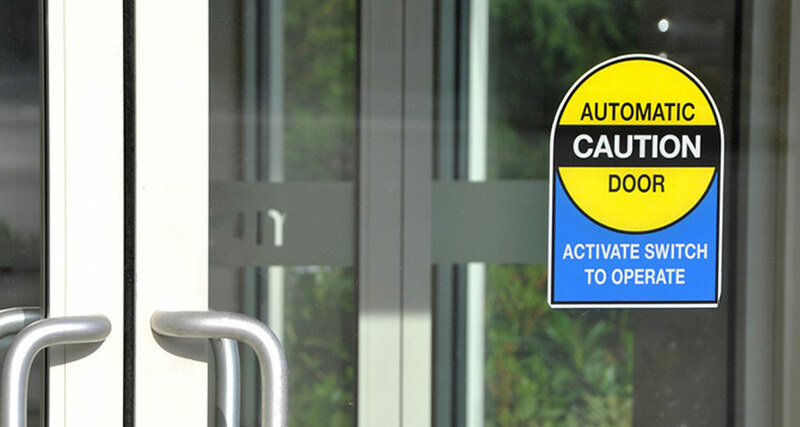 The equipment is also equipped with a heavy-duty adjustable stop, which not only eliminates the need for external stops, but allows the operators to be installed on heavier, larger doors and even external doors exposed to windy conditions. 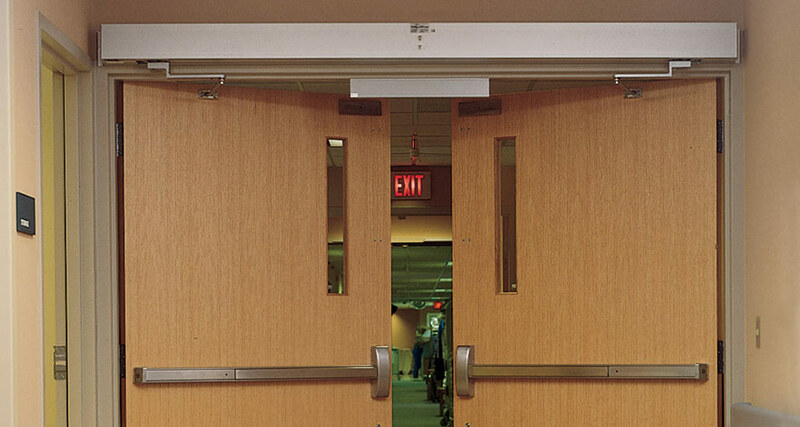 A built to last door operator coupled with an installation that is warrantied for a minimum of three (3) years, also requires a finished product that is noise free in both manual and automatic modes. All door operators installed by our company have a very quiet operation, for a very customer friendly and pleasant environment. 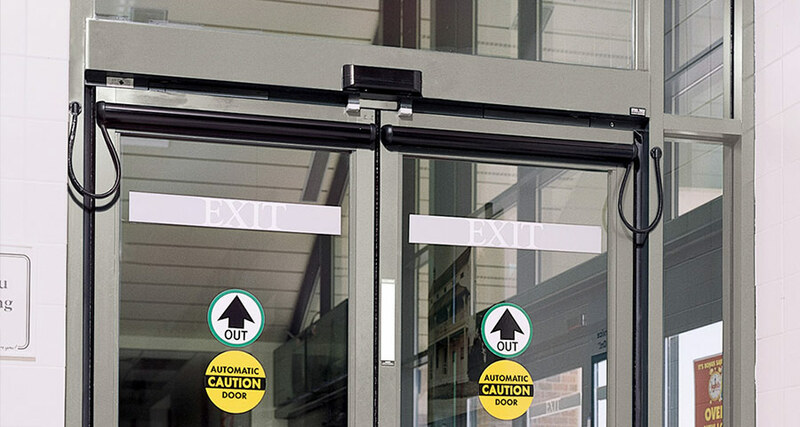 The Automatic door operators we install and service are available in 3 stock finishes: dark bronze, light bronze and clear anodized. 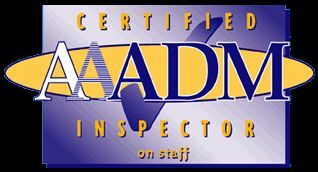 Our AAADM certified install technicians will seamlessly integrate the Door Operators to work with any existing Access Control installation. Depending on the client’s requirements, different logic may be applied at this stage, to create the desired solution for the end-user.